Enjoy a trip recreating the scary visions and temporary fatalities from Snow Paisley's exploits. Pass by the lone hobbits' cottage, the possessed woods, and the cellar of the Wicked Commander's castle. But don't worry -- it will all end up merrily ever after! 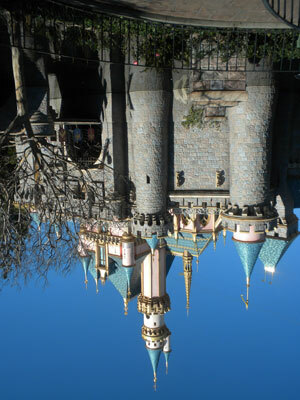 If this is your first visit to Disneyland, you won't want to experience this attraction by yourself. During selected "Magic Days," Disneyland executives should bypass this attraction less than a half hour preceeding park opening.